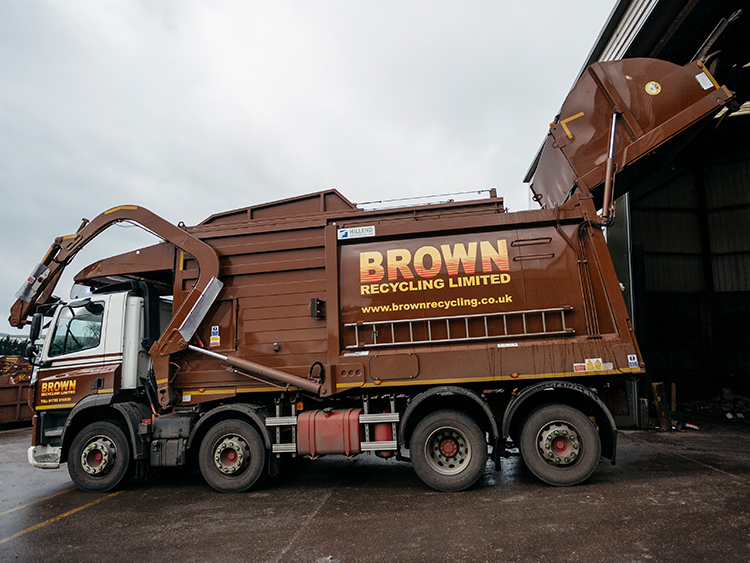 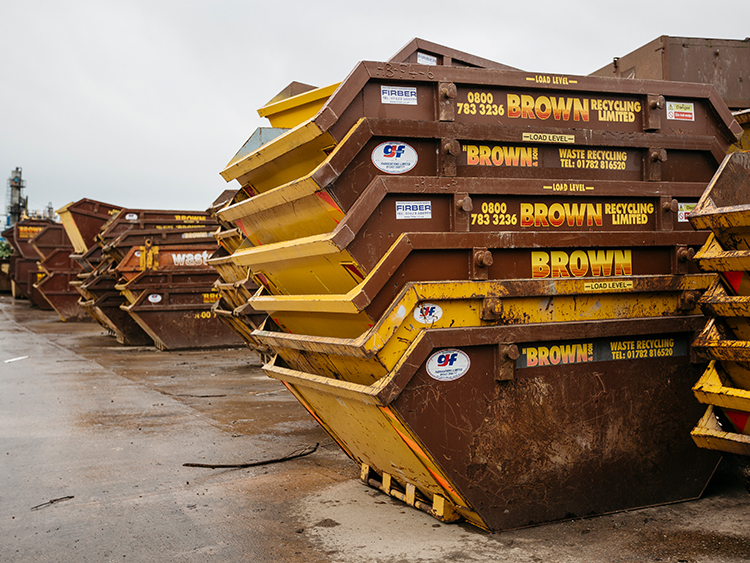 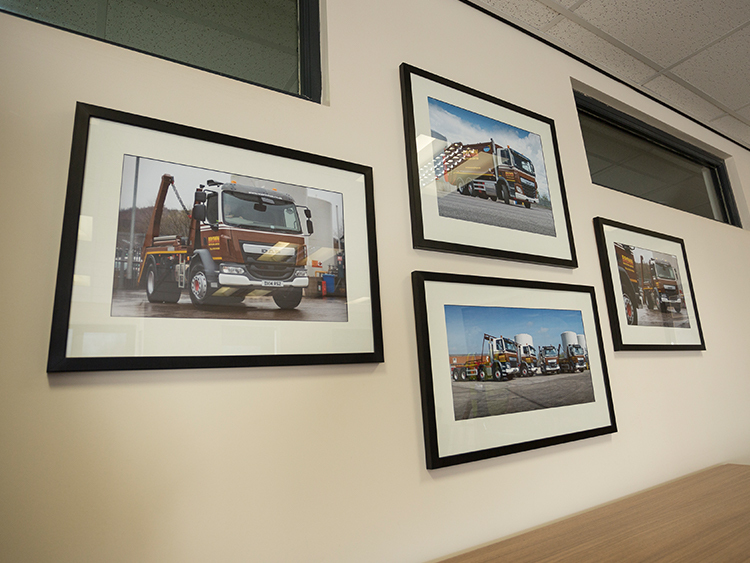 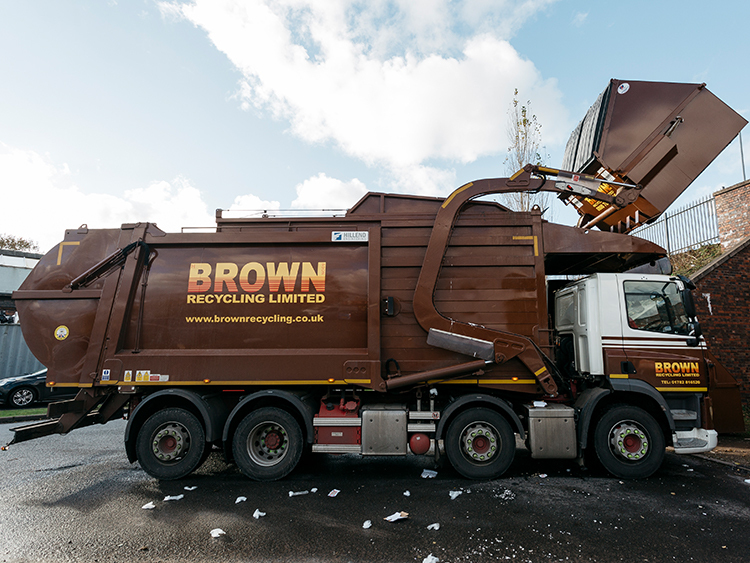 When you’re looking for skip hire and waste management services you need to know that you are using the best people for the job, and here at Brown Recycling we have over 80 years of experience operating as a family business. 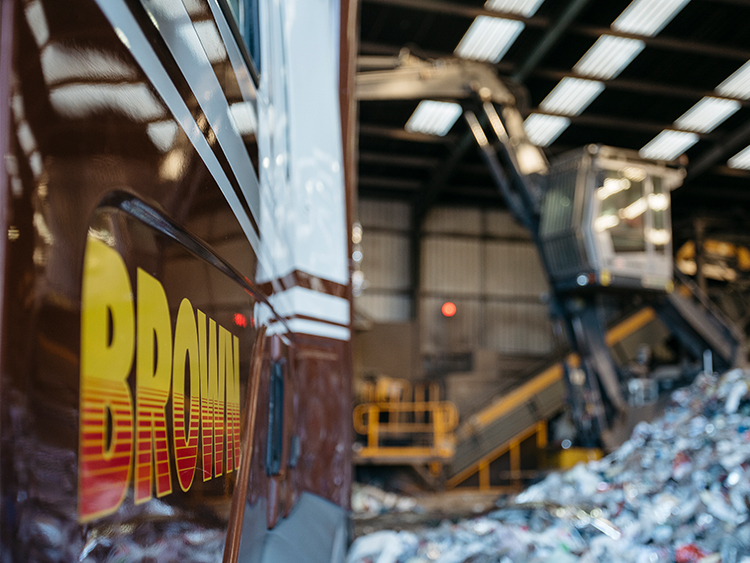 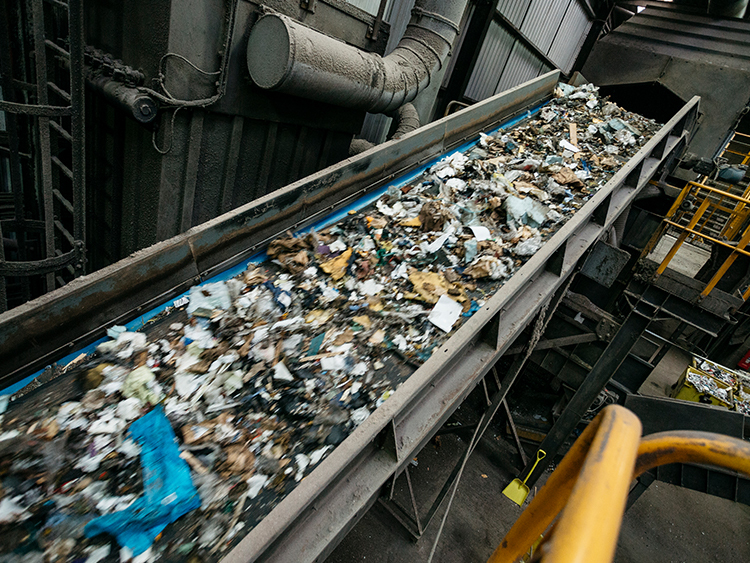 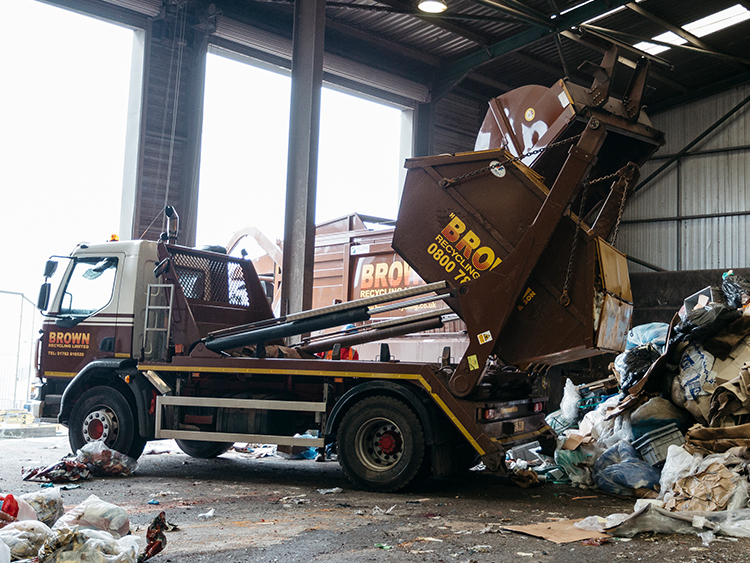 We help you to dispose of your waste materials – including scrap metal – in a responsible and cost effective manner, utilising recycling technology to reduce waste in landfill. 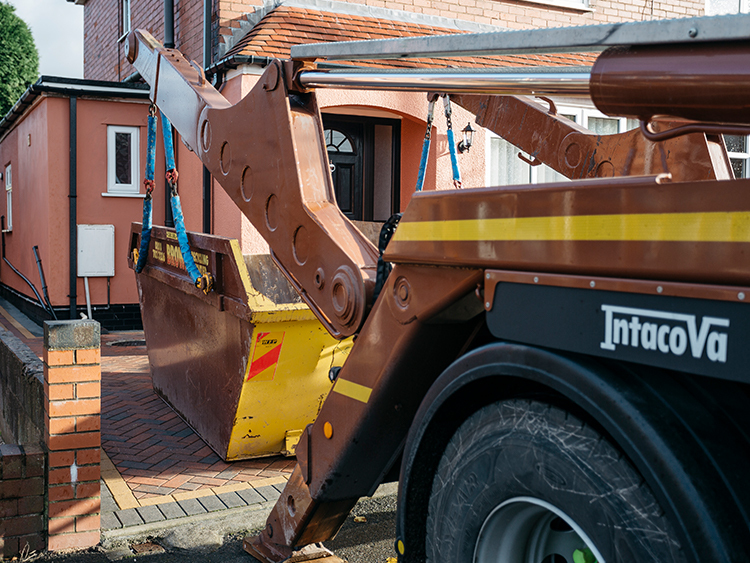 Our professional services are available to commercial and domestic customers across Stoke-on-Trent, Crewe and the surrounding areas. 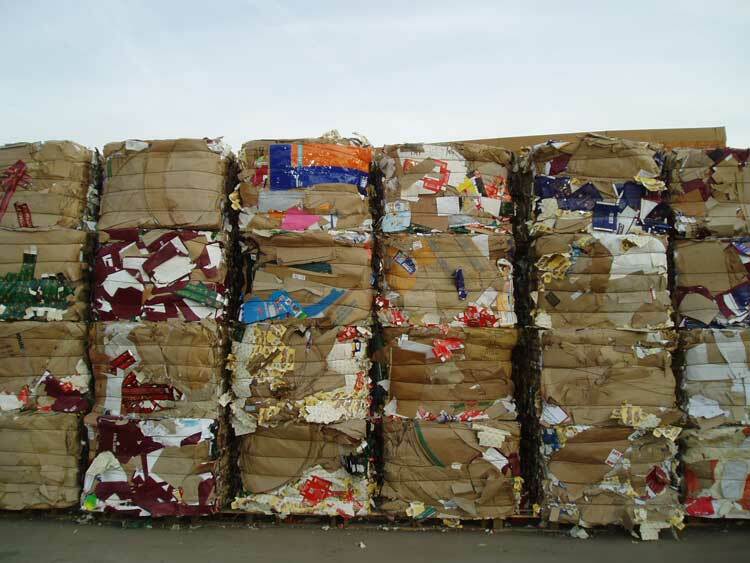 Whatever you need recycling, from soil to polythene, we are the experts. 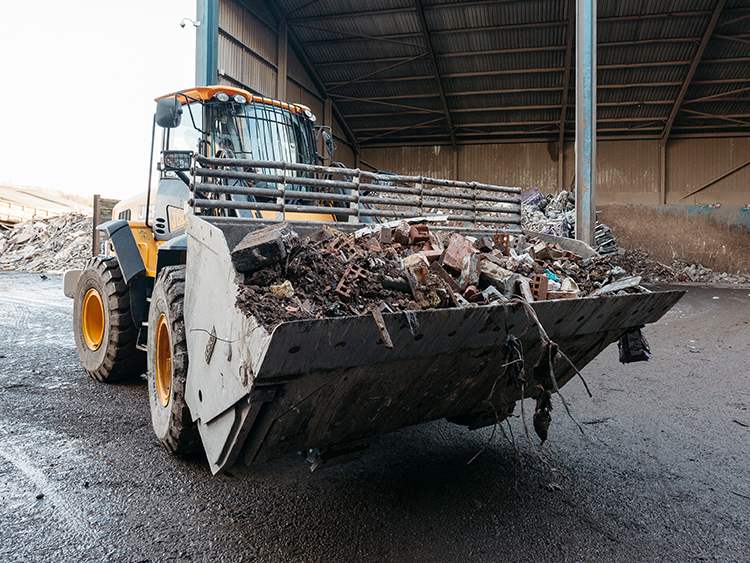 We’ll even help with waste electrical equipment and hazardous waste. 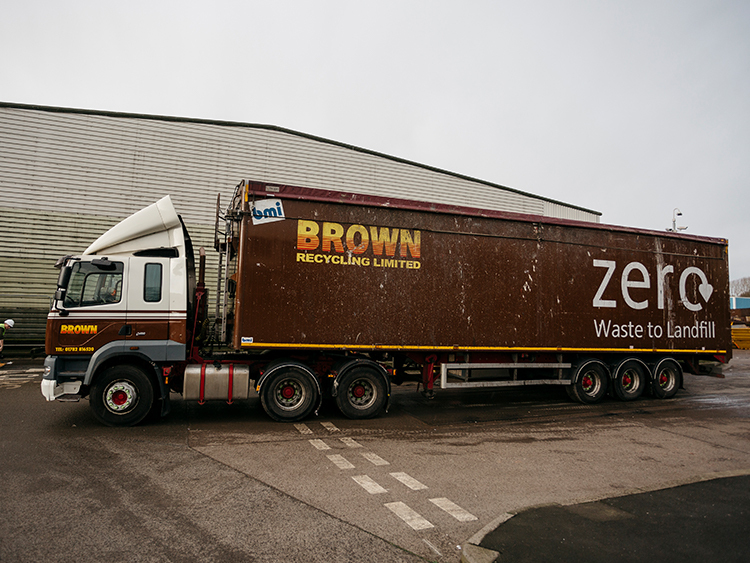 There are serious consequences when you don’t dispose of your waste properly both legally and environmentally, which is why we make every effort to achieve the “zero to landfill” target set up by the EU to help the UK reach higher recycling rates. 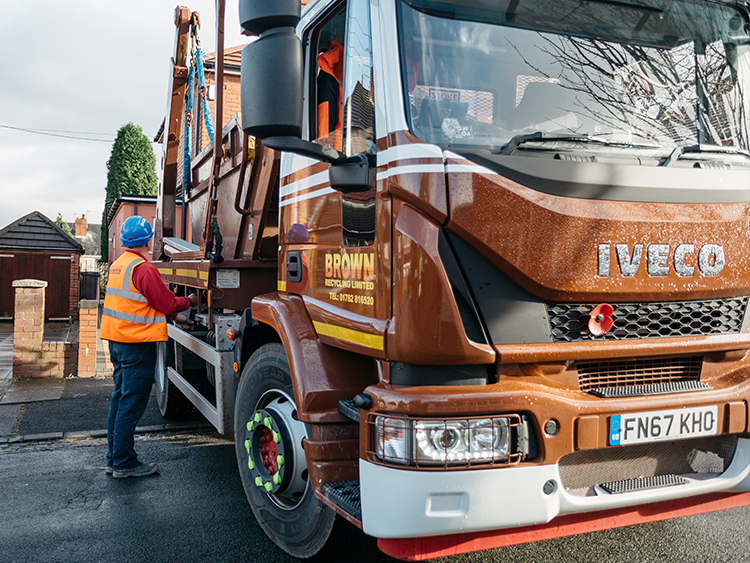 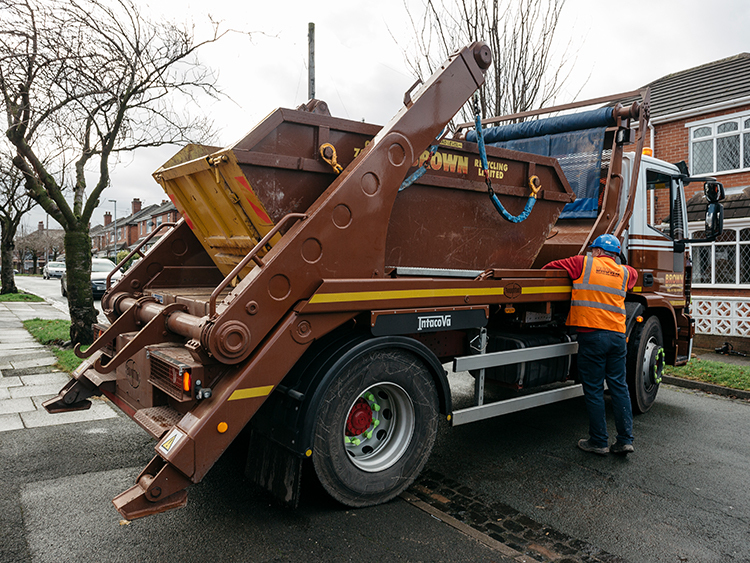 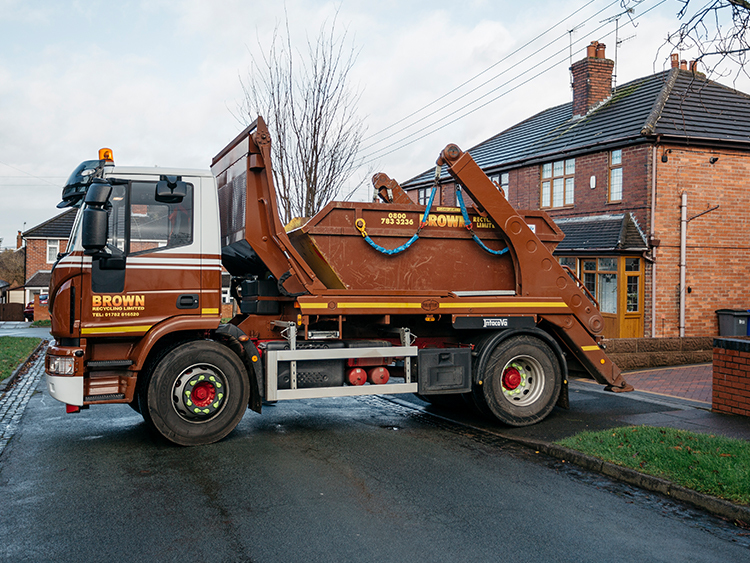 We provide a range of waste management services throughout Stoke-on-Trent, Crewe and the surrounding areas, including skip hire, recycling and scrap metal handling. 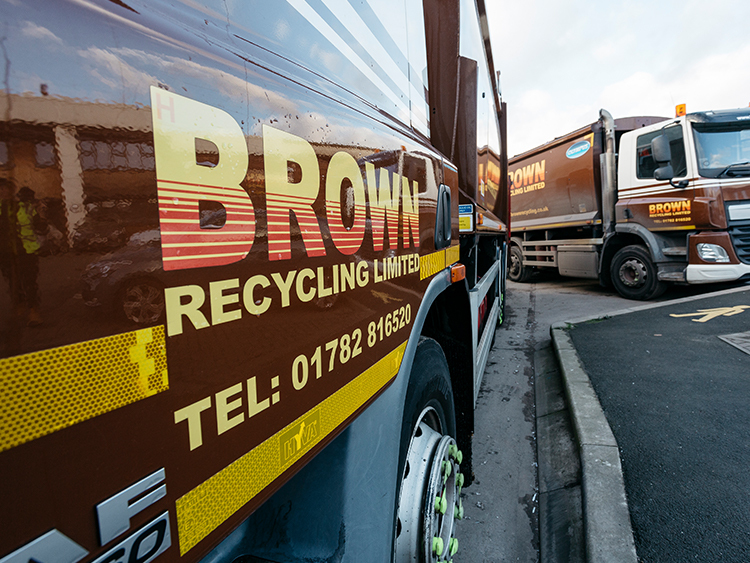 Please don’t hesitate to contact us for more information regarding any of the services on our website. 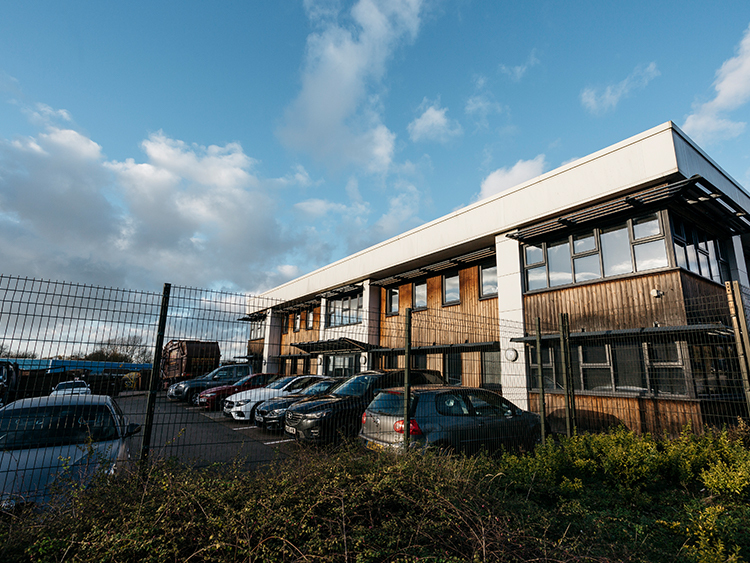 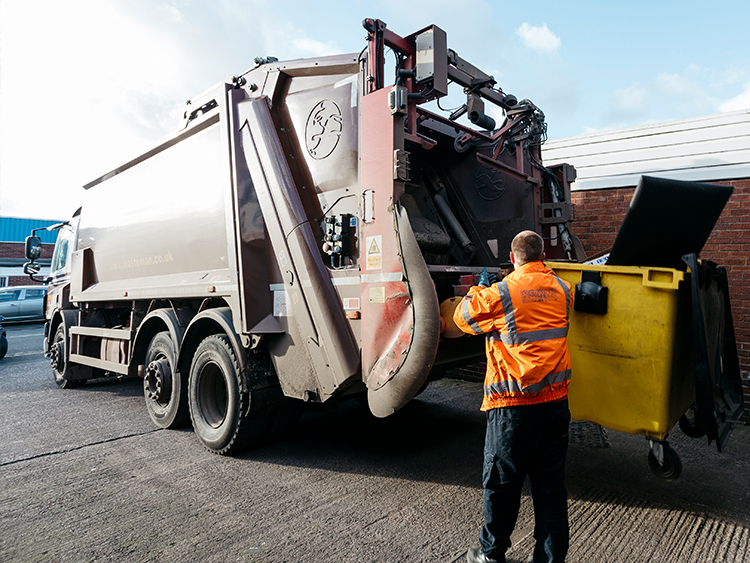 Our staff offer a friendly and thorough service to all our customers and are always happy to answer your questions, arranging waste management services where needed. 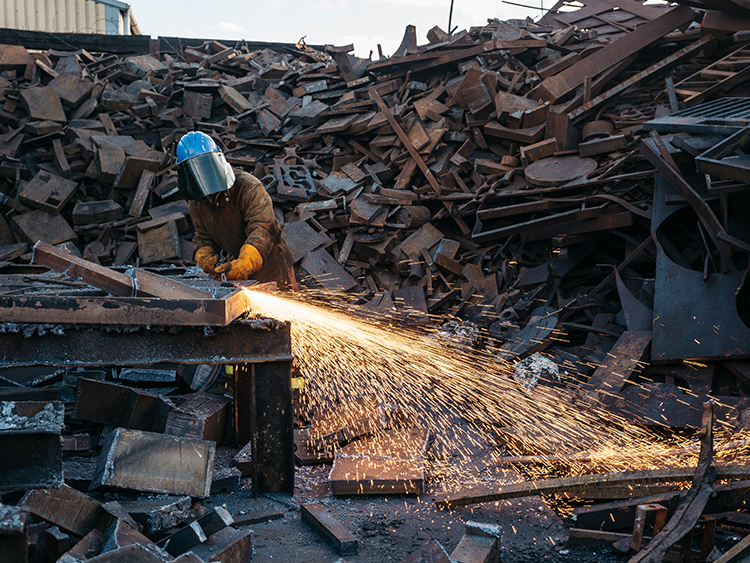 Simply call or e-mail us today.